Lower your costs. Increase Results. Sit back and let us do all of the real-time management. What's New in the Digital World? 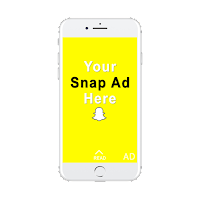 SNAPCHAT has opened its doors to brands looking for social advertising options on smaller scale budgets. An average of 166 million people open Snapchat over 18 times a day according to the platform itself. That's a lot of exposure! 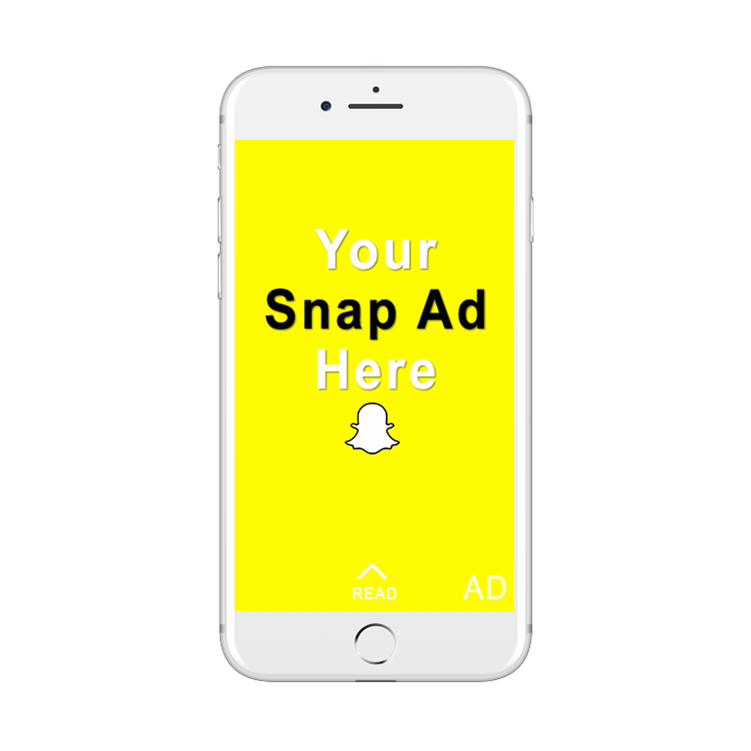 Access To Media offers campaign management as well as ad creation for clients looking to reach their audience through the Snapchat app. We recommend brands with a millennial target audience test budget on Snapchat. In-the-Hand Advertising uses everyday products such as coffee cups, pizza boxes, dry cleaning hangers, ect. to get in front of your next customer. Your logo and message is printed directly onto the consumables and distributed. What's the benefit of this? Mediums such as Radio & TV can last for 30 seconds while this ad is in front of the consumer for up to an hour. This form of advertising is available in the top 100 Markets! Receive rates up to 95% OFF when placing through Access To Media. To see remnant rates for spots that best suit your company, hit "Start Advertising Now" or fill out our contact form. Want to earn $100? Become a Referral Partner.